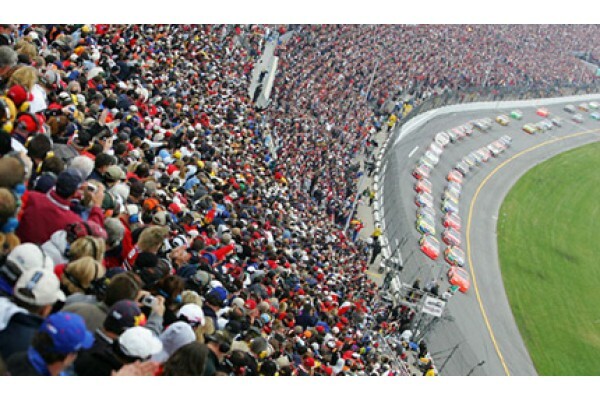 Daytona Coke Zero 400 packages are available for stay in the Daytona Beach area or the Orlando area. 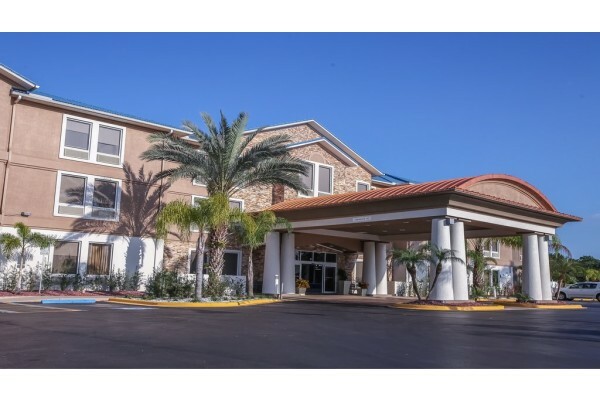 Daytona Coke Zero 400 hotel tour packages include race tickets, hotels in the Daytona Beach area or Orlando area, race day transfers, plus VIP hospitality options including FANZONE Passes. 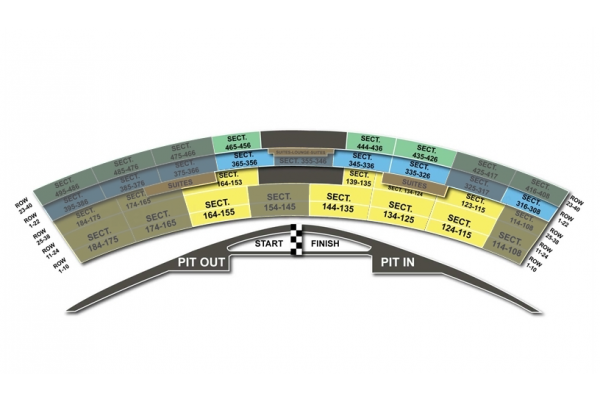 Just need race tickets? 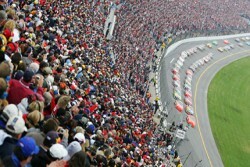 Sports Traveler has your Coke Zero 400 Ticket to the race. Purchase securely online in our real time inventory. Travel Packages includes NASCAR race tickets, hotel accommodations in the Daytona area, track transfers to and from the Daytona International Speedway, plus VIP options including Pit Pass and hospitality tents. Attend the 2018 Daytona 400 with great views of the track and accommodations walking distance to the track. 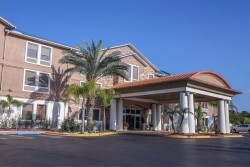 Experience the thrill of the Daytona 400 as you stay at the Holiday Inn Express hotel located only 3 blocks from Daytona International Speedway.